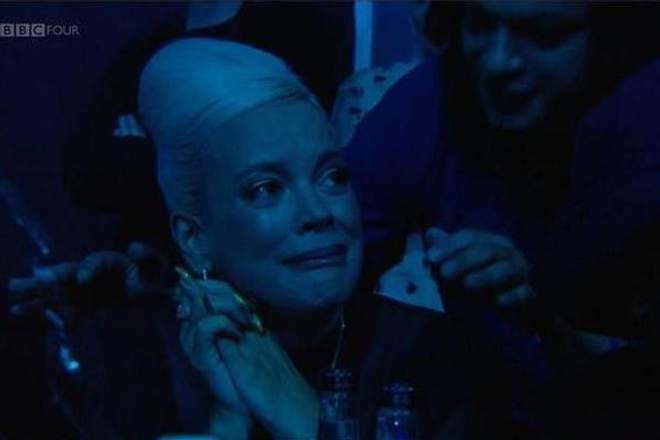 Lily Allen broke down in tears at the Hyundai Mercury Music Prize ceremony after missing out on the coveted award to Wolf Alice. The British band fought off competition from Allen, Arctic Monkeys, Noel Gallagher’s High Flying Birds and King Krule at Thursday night’s ceremony. Allen called on fans to call emergency services following the announcement, joking she had been “robbed”. She tweeted: “Someone call 999 I’ve been robbed. Allen was nominated for her critically-acclaimed album No Shame which she dropped in June after a four year hiatus. She applauded the north London four-piece before being comforted by a friend as she burst into tears.